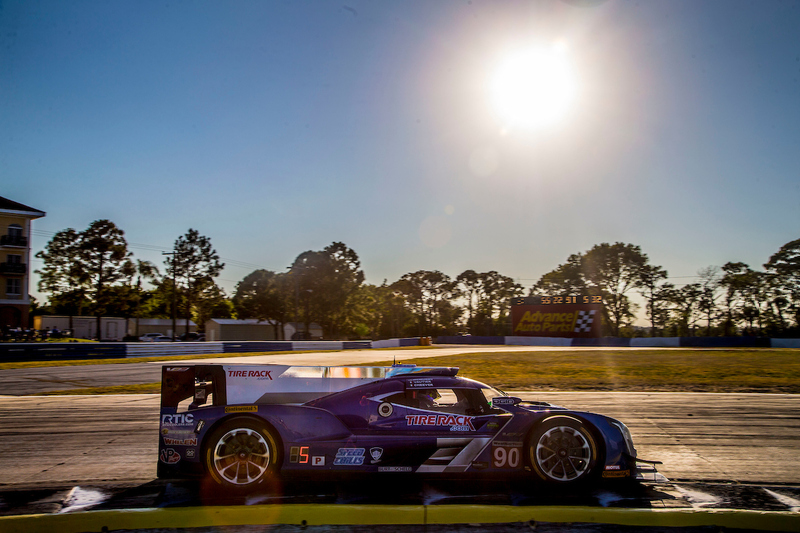 Daytona Beach, Fla. (23 May 2018) –Spirit of Daytona Racing is looking ahead to the next round of competition as the team readies for its return to IMSA WeatherTech SportsCar Championship action in the Chevrolet Detroit Grand Prix on June 2. 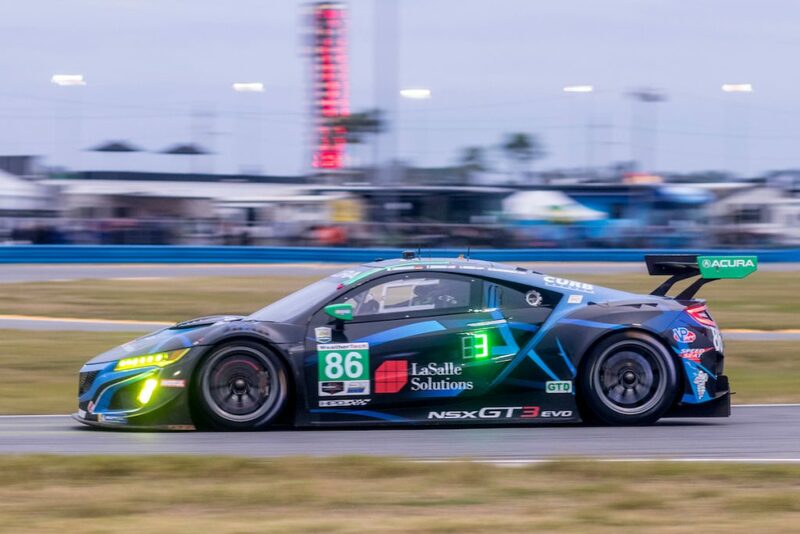 Drivers Tristan Vautier and Matt McMurry will share the Spirit of Daytona Racing No. 90 Cadillac DPi-V.R as IMSA returns to the Belle Isle-based circuit the weekend after Memorial Day. 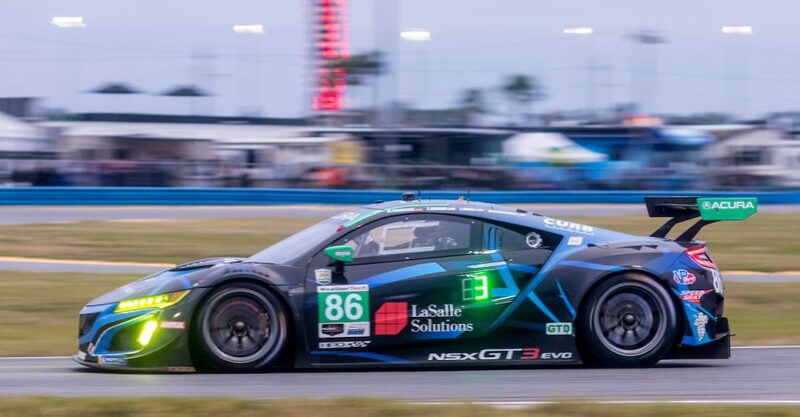 The team, which stepped away from the Long Beach and Mid-Ohio IMSA rounds to regroup following a race-ending crash at Sebring, recently completed a test at Watkins Glen and is counting down the days to load up for the trip north and the Detroit Grand Prix. 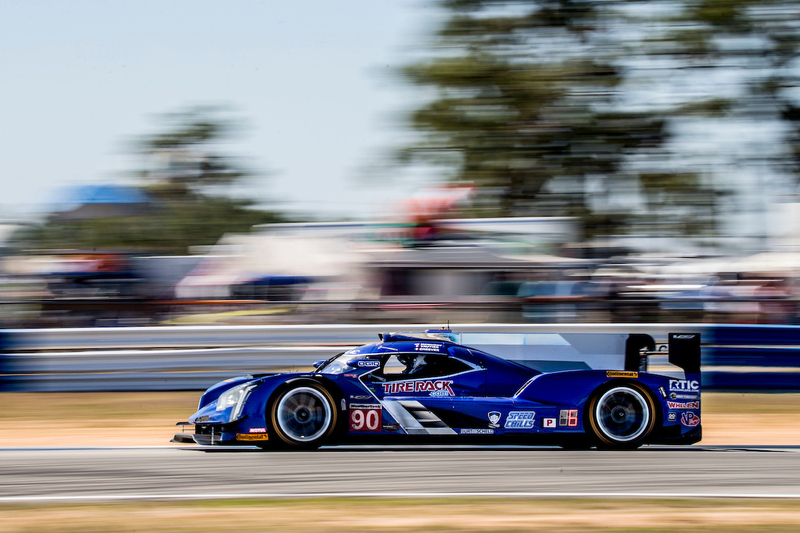 But before the squad makes the trip to upstate New York, it will look to return to the Detroit podium to kick off the return to IMSA competition.